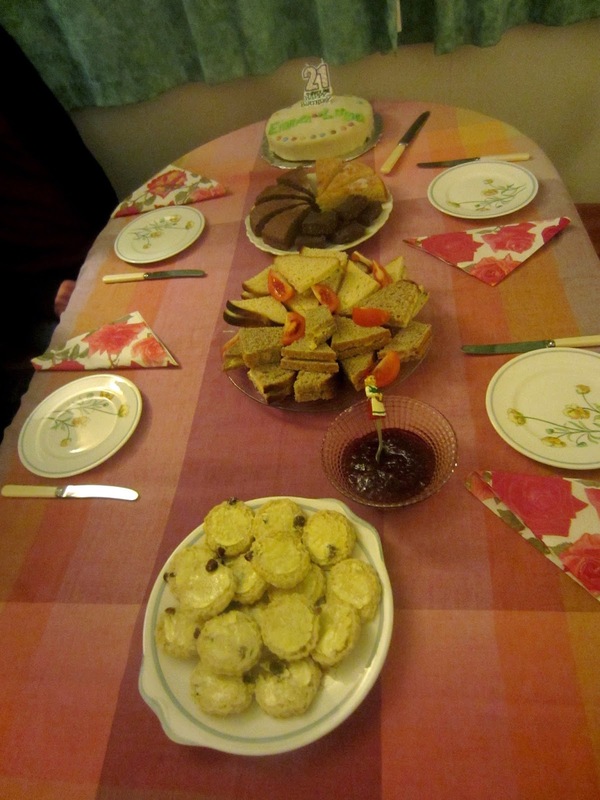 Nectarine Travels: France vs. UK: Foody edition! There are a huge amount of clichés to do with the 'slight' cultural differences between the two countries concerning stuff like cheese, wine, snails, bread, croissants, etc., but I have tried to make the list a bit more different, about what first came to mind for me personally. 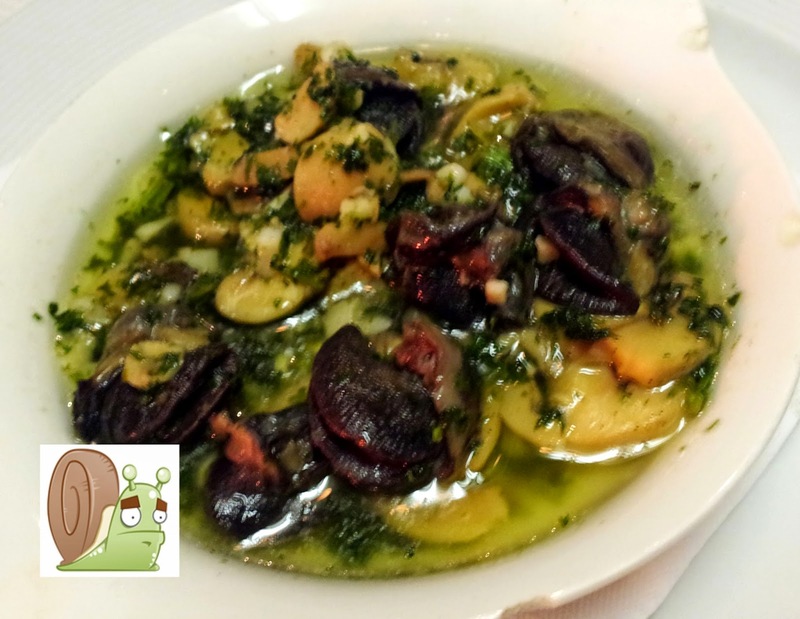 Snails. Yes both CC and I sampled them. A bit chewy. Coffees are always served with milk. 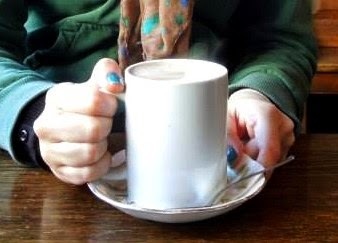 My favourite British coffeey specialty (though I admit I have only come across it made by Grandma or an adorable tiny café in an adorable tiny town in Wales) is MILKY COFFEE. 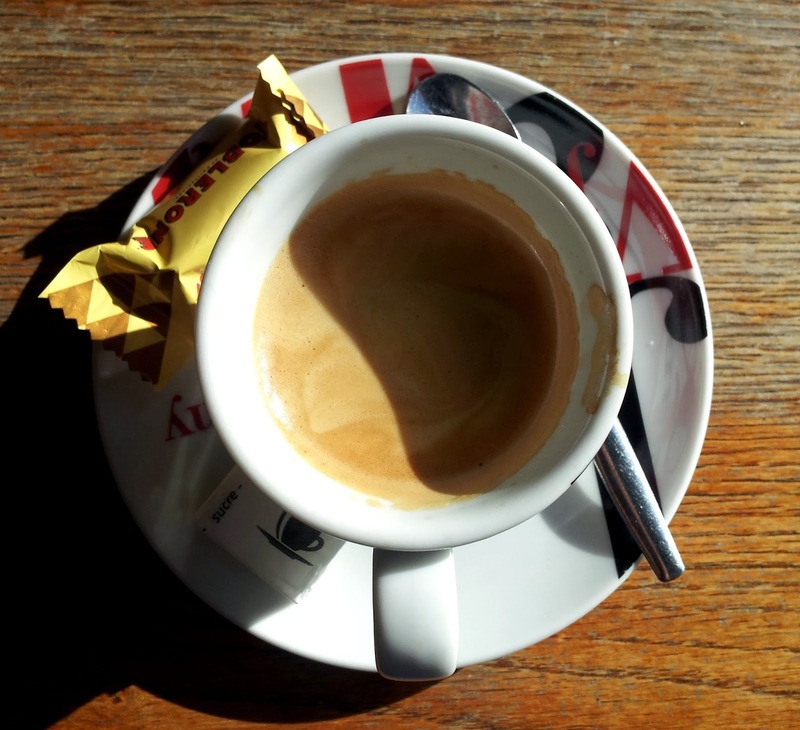 Despite having lived in France for two years, I still frequently forget that 'un café' is not a mug or a decent-sized cup of the said liquid, but a tiny espresso. Tiny, quaint, tiny, pretty, tiny, often accompanied with a fancy-papered sugar, Speculoos-biscuit or, if you're lucky, a little chocolate. But it's tiny. And strong. And did I mention tiny. 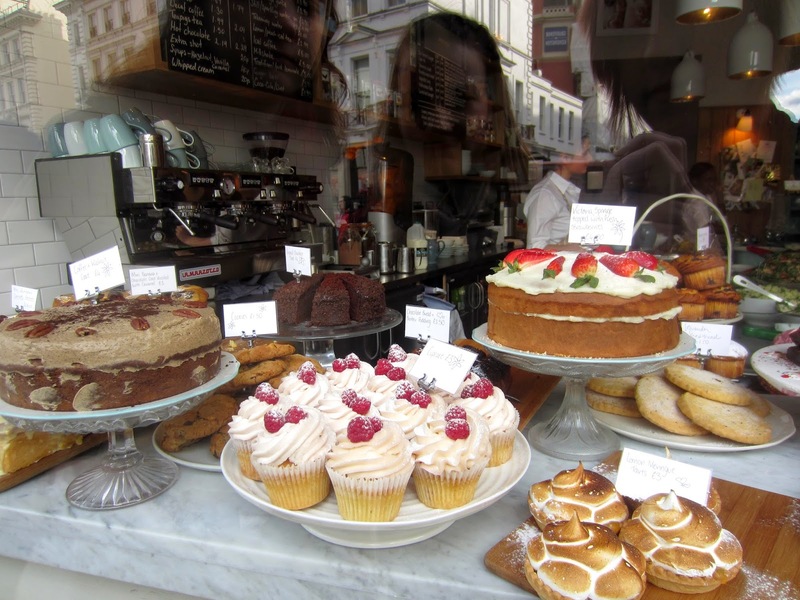 Now this satisfied our British coffee cravings! 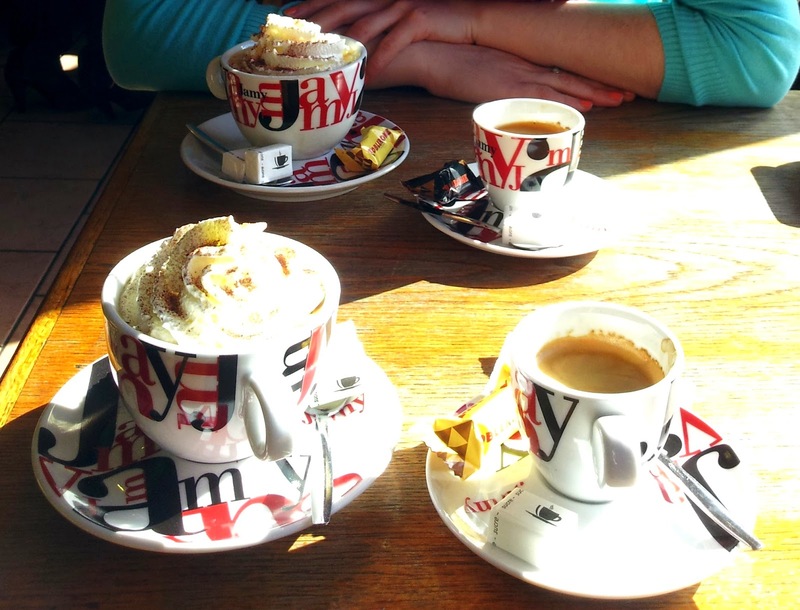 Or, at the other side of the spectrum, France basically does coffee in everything apart from mugs. They do bowls of coffee, for example. And even glasses. 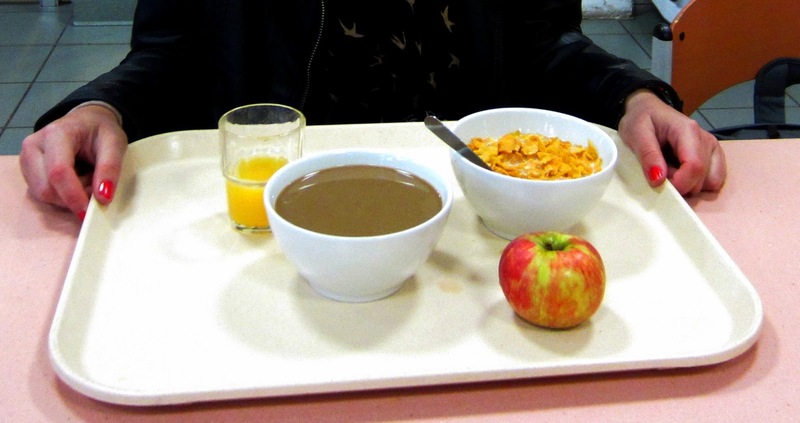 When working at a school in France, I usually had a bowl of coffee for breakfast and a glass of coffee after lunch at the school canteen. In all fairness, we did come to the conclusion with the fellow assistants that the coffee was not MEANT to be drunk from glasses, but instead from the miniscule cups next to the glasses. 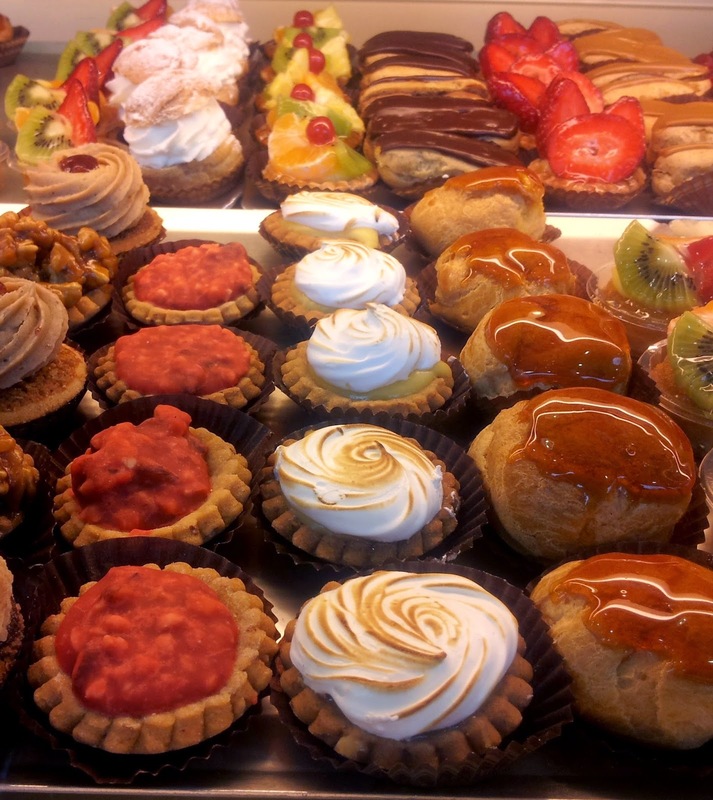 But even many of the French teachers thought better not to touch these tiny ornate dishes and drink their black, sugarless coffee from glasses. Ah, tea. 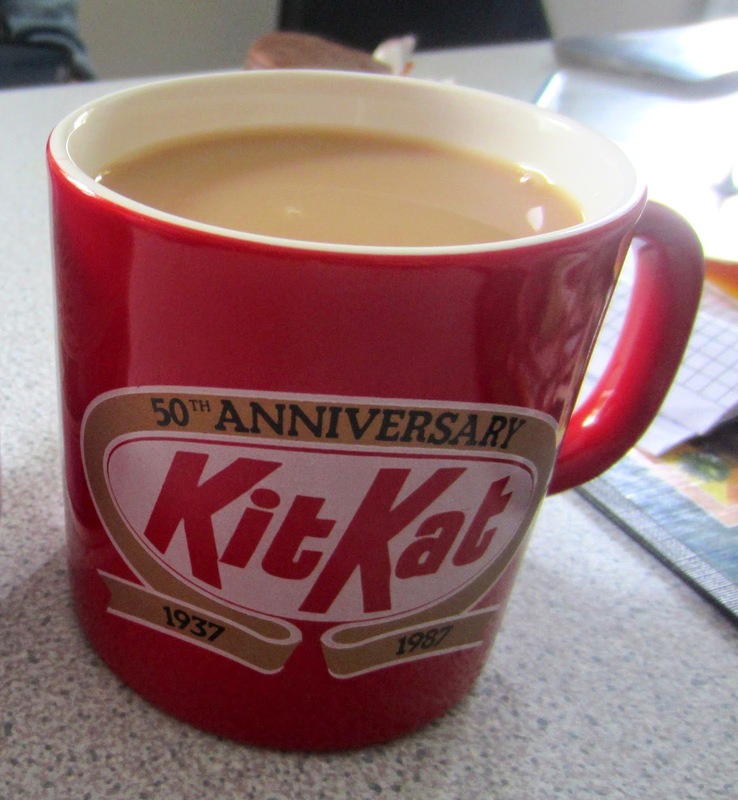 The liquid gold, elixir of life that must run through the veins of every true Brit. 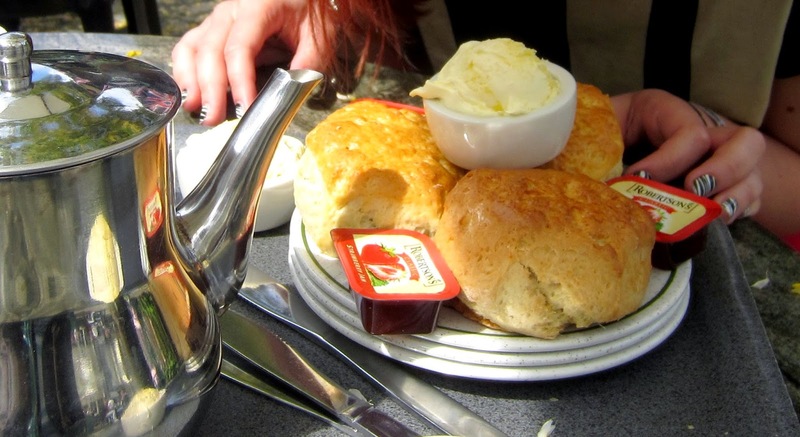 I will not get into the debate about what kind of tea is the most perfect, though most Brits will agree with me that it must have milk (apart from my friend Hayzybobzykins... but she is special in many ways), and a decent amount will agree that it should have sugar. Home-stirred tea with a dashing of milk and one sugar. Mug courtesy of Grandma. If the topic were vinegar, you could do pretty well in the UK buying a 75 cl bottle of vinegar from the local CK's for £3.99. Except that confusingly the label claims to be wine, not vinegar. For a tenner maybe you can get a relatively decent bottle (not that my financial situation has ever let me explore those posher paths). 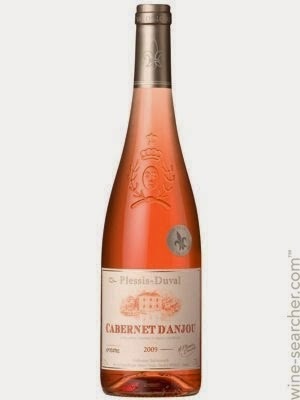 Honestly, the bottles that cost less than a euro fifty may not be suited for the taste buds of the most pedantic wine connoisseurs, but if you go for anything above a few euros, the wine is pretty decent. 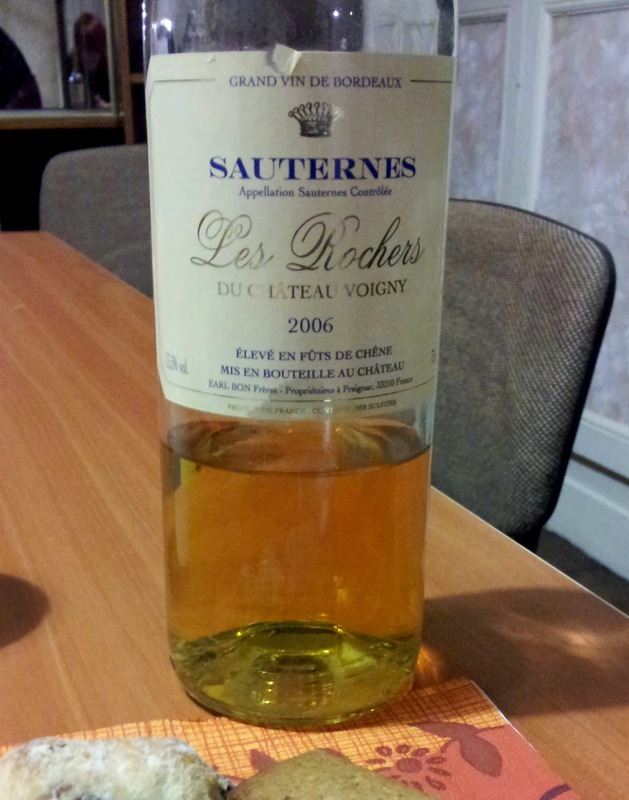 My wine recommendation number 2, and very affordable, thank you Nicola! 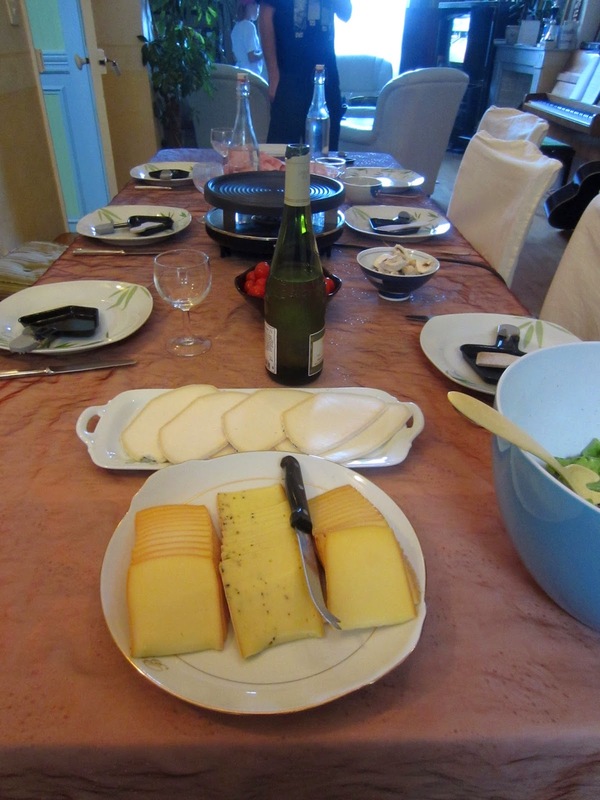 The first time I had raw meat was my first day with my French au pair family when I came to lunch after a bout of homesickness (crying on the phone to my mumsie in my bathroom). The raw meat did not improve my teary anti-France sentiments. Since then I have come to understand that it can be nice-tasting... but still too weird for me. So refreshing, so tropical. Ah. 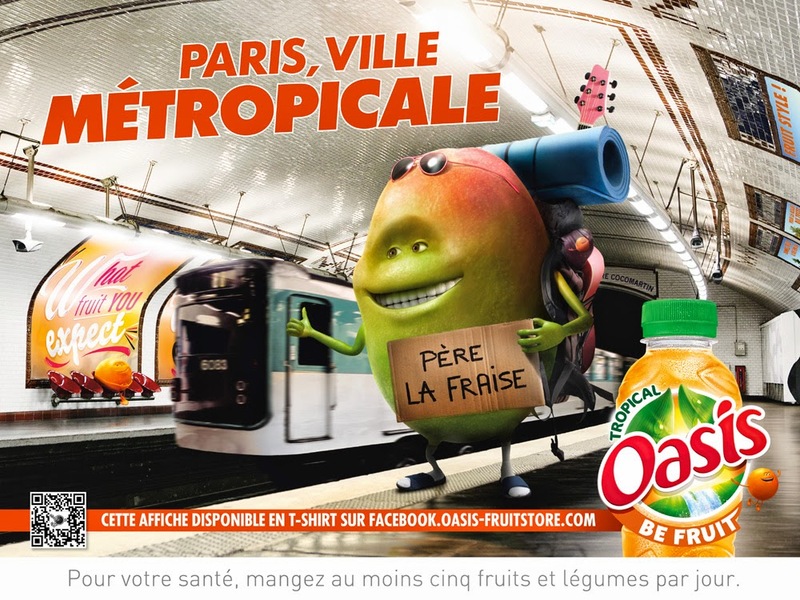 The French Oasis is my absolute favourite non-milky drink ever. Drinkwise, unfortunately Britain tries to trick you with its less delicious version. 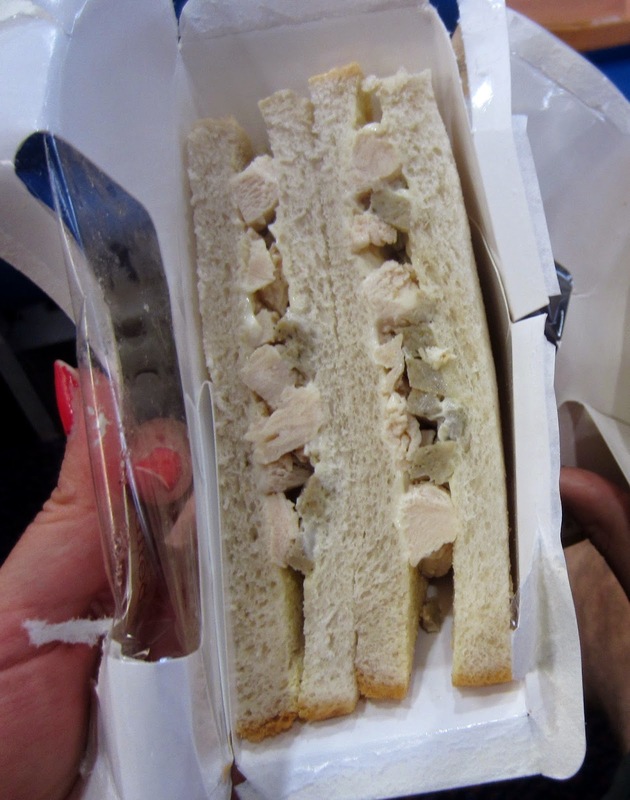 Britain: Chicken&stuffing sandwich. Scrumptious. 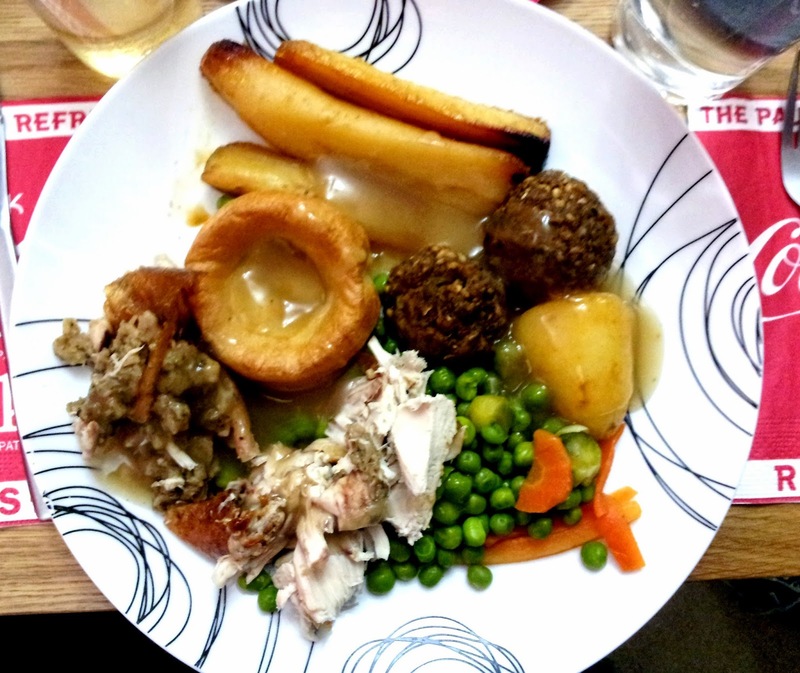 Btw, if stuffing is especially scrumptious can you just say 'scruffing'? 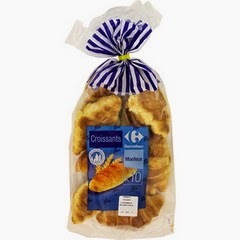 France: Poulet rôti. Literally means roasted chicken. 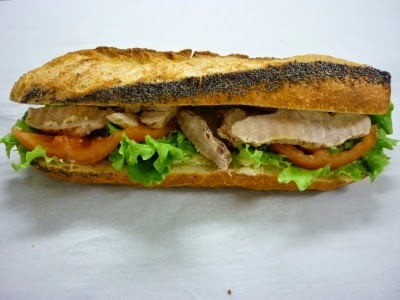 But can be understood as chicken baguette. So unbelieveably good considering its... plainness. 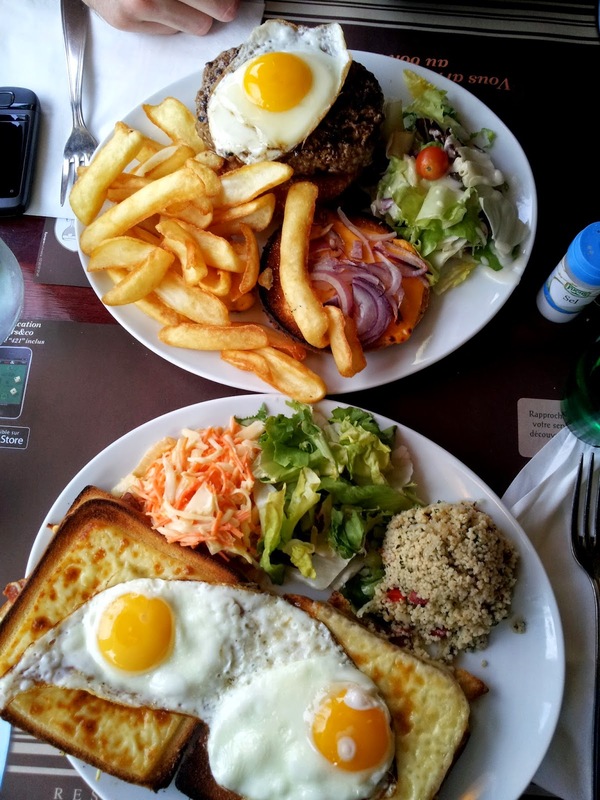 You can never be bored of lunches in France if you have this. Though once or twice they have understood my 'poulet' as 'thon' (tuna). Luckily I'm not fussy. “It looks like someones ashes,” - Chris. I get your point, but still. SO GOOD. 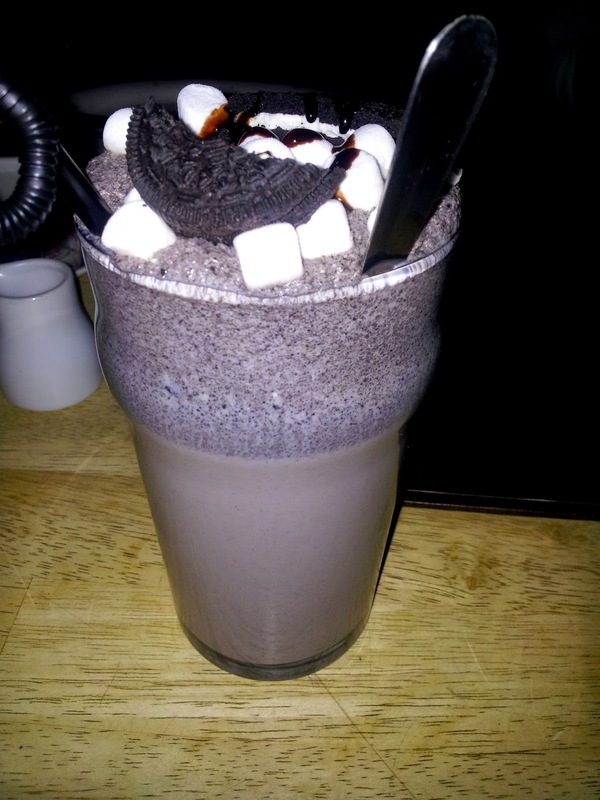 SO SO SO SO taste-bud smashingly gorgeously flavoured OREO COOKIE MILKSHAKE. Tiramisu is not French, true. 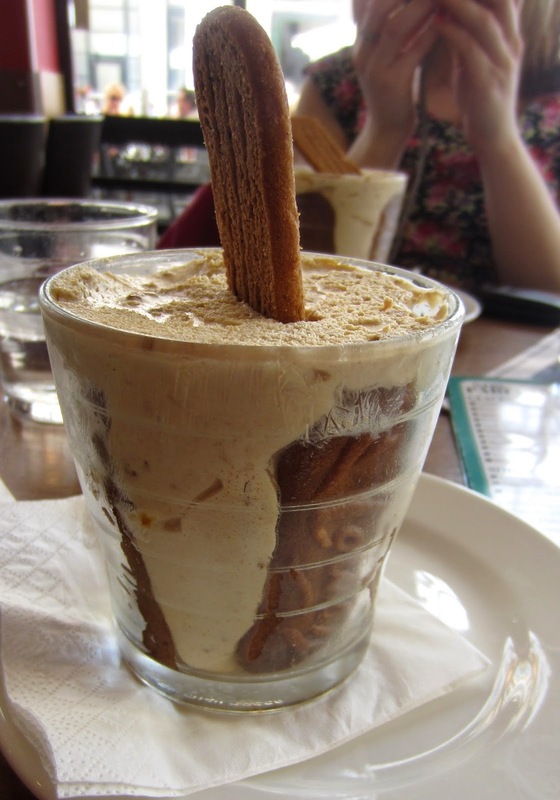 But SPECULOOS TIRAMISU is. Ahhhhhh death in a cup if you are ready to die of amazingness!!!!! It took me a while to learn to accept their plainness, but scones are proof that plain on the outside does not mean plain on the inside... And when you get to know them, they stay with you forever... and ever... and ever.... till you die happily drowning in their goodness. Yes, yes, a cliché. But what creates a cliché? A truth. 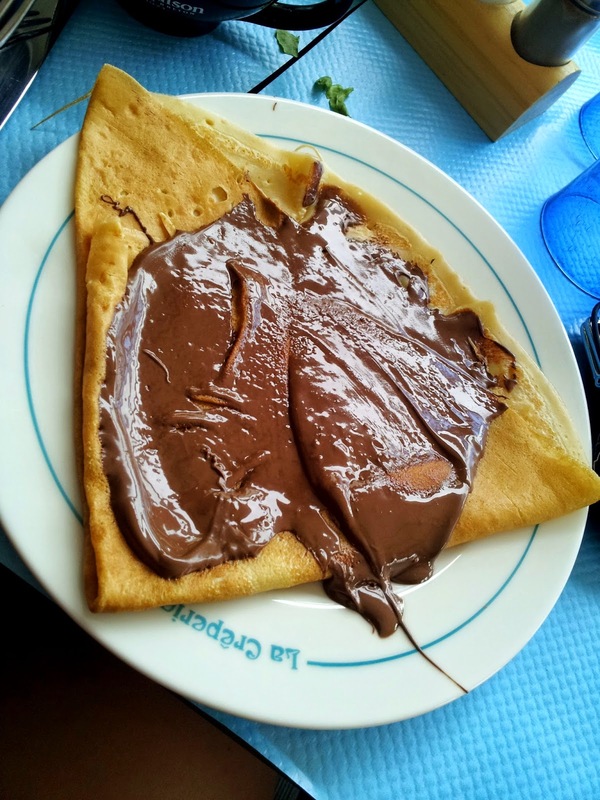 Whatever the question, Nutella crepe is the answer. I think I need a nice cup of tea... or shall I make it milky coffee? BTW, do snail shells taste like egg shells? Next time I try an egg shell I will let you know :) Milky coffee please! !